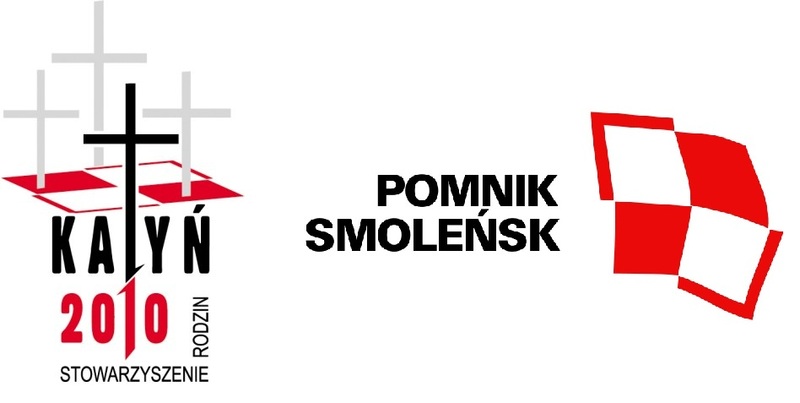 SmolenskCrash.eu is a self-funded non-profit website that has been set up and is administered by the family members of the Smolensk crash victims. It was initially created for the promotion of the public hearing held in the European Parliament in Brussels, on March 28th, 2012. The public hearing focused on the latest works of experts working with at the time the non-governmental independent Polish Parliamentary Group in charge of investigating the causes of the 2010 Polish Air Force Tu-154 crash. The findings of experts reveal new facts and evidence into the circumstances of the crash. The public hearing was an opportunity for the international public at large to find out how inadequate the investigation and evidence examination has been to-date. Information and documents linked to the public hearing can be found under the 'Public Hearing' tab. Many initial findings of both Russian and Polish governmental reports have been proven to be false and unfounded, subsequently giving a misleading picture and set of circumstances into the death of 96 Polish EU citizens. It is worth mentioning that, the Polish committee investigating the circumstances of the Smolensk crash was created and operated pursuant to provisions that are contradictory to aviation law. Therefore, being illegal, its final report has no legal basis. Furthermore, the Miller's committee is tainted by an inherent conflict of interest (suffice to say, parties responsible for preparing and organising the flight, were the actual authors of the final Polish governmental report). bring to light the true nature of events and circumstances behind the tragedy of April 10th 2010. Our aim is not to fuel conspiracy theories. The only conspiracy theory is the birch tree theory. We are and remain committed to uncovering the facts of what actually happened on that morning. We have a duty, towards those left behind to honor them and in their name ask for truth, justice, and remembrance. For further information, questions you might have or to establish cooperation please contact SmolenskCrash@gmail.com. We are able to provide further explanations or direct the media and interested parties into the right direction as well as help establish quick and direct contact with the people closely involved.